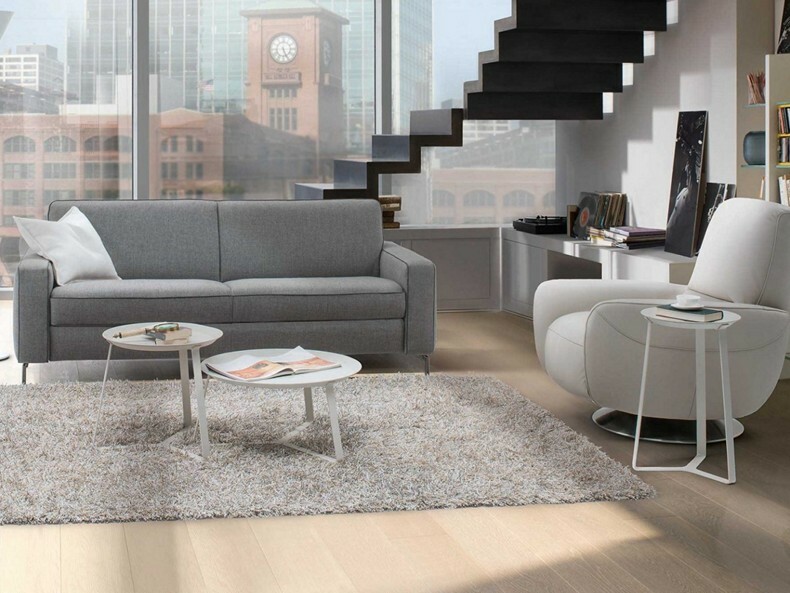 The Capriccio sofa bed, based on square shapes, combines simplicity and elegance for compact urban spaces. The "Ready bed" mechanism ensures ease of operation, going from sofa to bed and vice versa in one swift movement. The model is equipped with pillows stowed away in a space-saving hidden compartment and features include stylish metal feet. Mattress available in either Spring, Memory Foam or Greenplus(R), which is eco-friendly, hypoallergenic and antibacterial. 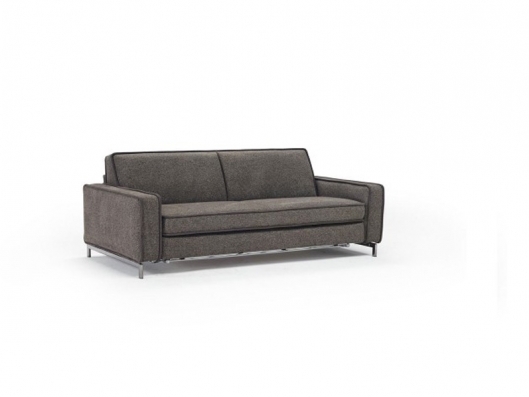 Call us for pricing at 828-327-8485 or Click here to receive email quote for Sofa Bed item.